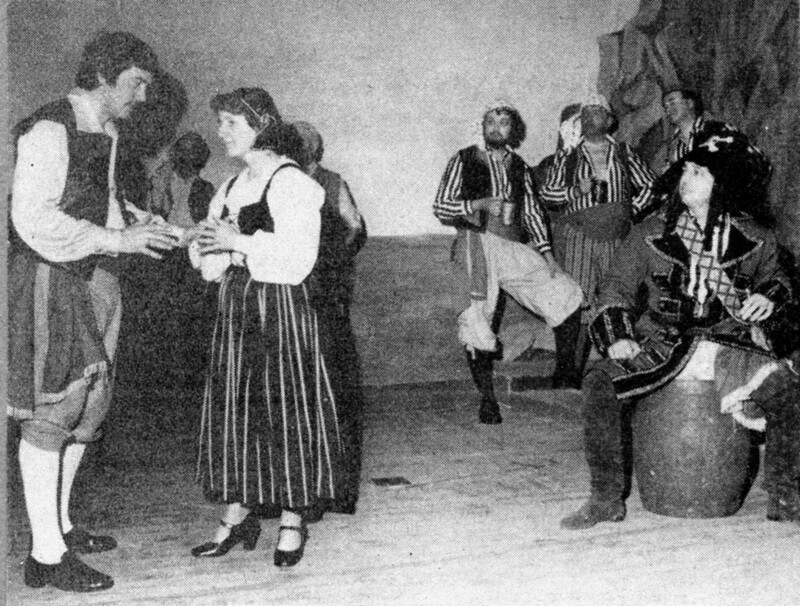 Our 31st production, the fourth time for "Pirates" and, unusually, relatively quickly after the 1973 Silver Anniversary production. Amusingly, the Batley News reported the small setback of the late arrival to the performance of the pianist! 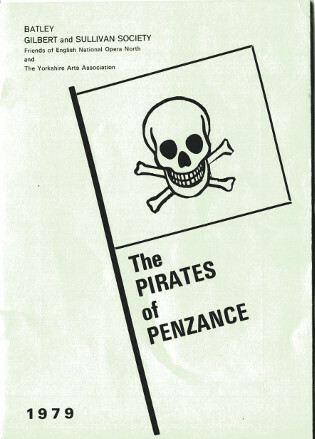 © 2018 Batley Gilbert & Sullivan Society - based on a design by TEMPLATED..